Short down times of machines and systems require a fast re-availability of the system. 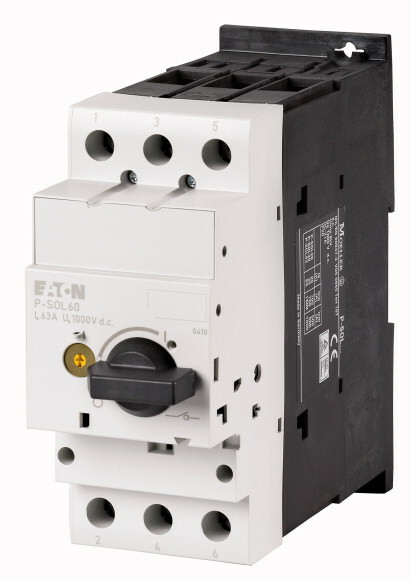 With the PKZ, fuseless short-circuit protective device and overload protection is provided in one device. 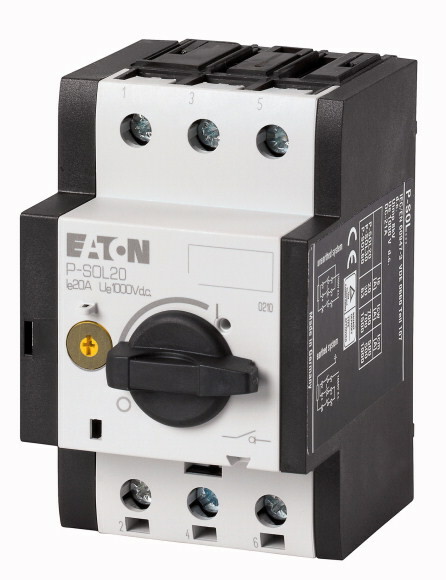 - Three new busbar adapters complete the range. - Two new mounting rails extend the fixing possibilities.